Have your children been to a Monster truck show? My husband has been wanting to take my son but I think he is still a little too small. So to quench both their thirsts for big trucks, we have our great Toy State Road Rippers Monster Trucks! Now you can bring home the crash and smash excitement with Toy State’s Road Rippers Monster Trucks too! The motorized truck rolls over anything in it’s way. Realistic monster truck sounds and driving tunes help your kids feel the power! Styles include: Bigfoot, Ramunition, Raminator and Snake Bite (ages 3+). 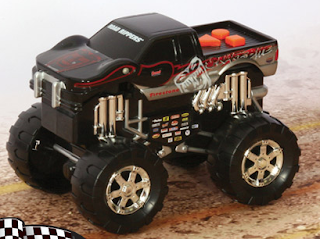 These are so fun to play with and the sounds will satisfy every Monster Truck fan! Buy It: You can purchase Road Rippers Monster Trucks at Walmart, Toys R Us, Target and Kmart for a suggested retail priced of $19.99. 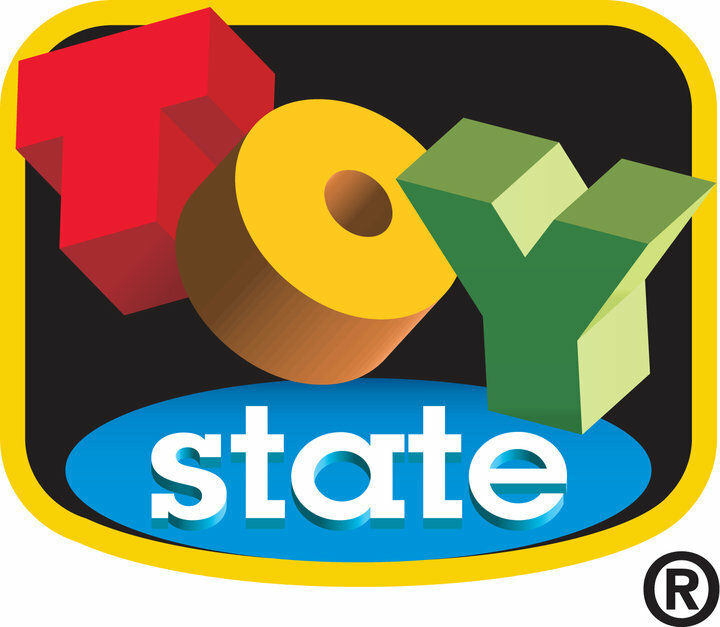 Win It: Toy State is generously offering (1) Road Rippers Monster Trucks to a lucky winner! My grandson would love this. Thanks for the chance.